Boston’s only Gentlemen’s Club! Centerfolds Boston features over 100 beautiful Entertainers. We pride ourselves on excellent service, hospitality, and world class entertainment. This multi-level state of the art entertainment complex includes a VIP mezzanine level overlooking all of the action on the first floor. 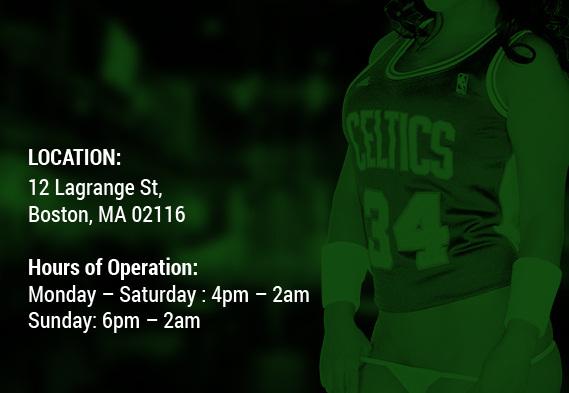 If you are looking for the best entertainment in the city of Boston, it's here at Centerfolds Boston; a nearby parking or just a short cab ride away. 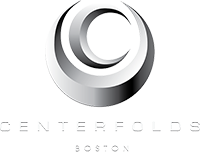 We look forward to showing you the best of what Boston has to offer for adult entertainment. The second floor lounge features an intimate setting with custom booths and comfortable seating that is well suited for private parties, corporate events, and business meetings. We also feature Boston's only shower dance stage. Boston’s only Gentlemen’s Club! Centerfolds Boston features over 100 beautiful Entertainers. Sip some champagne or enjoy a fine cognac in the Platinum Lounge located on the third floor and accessible only to our platinum members and invited guests. 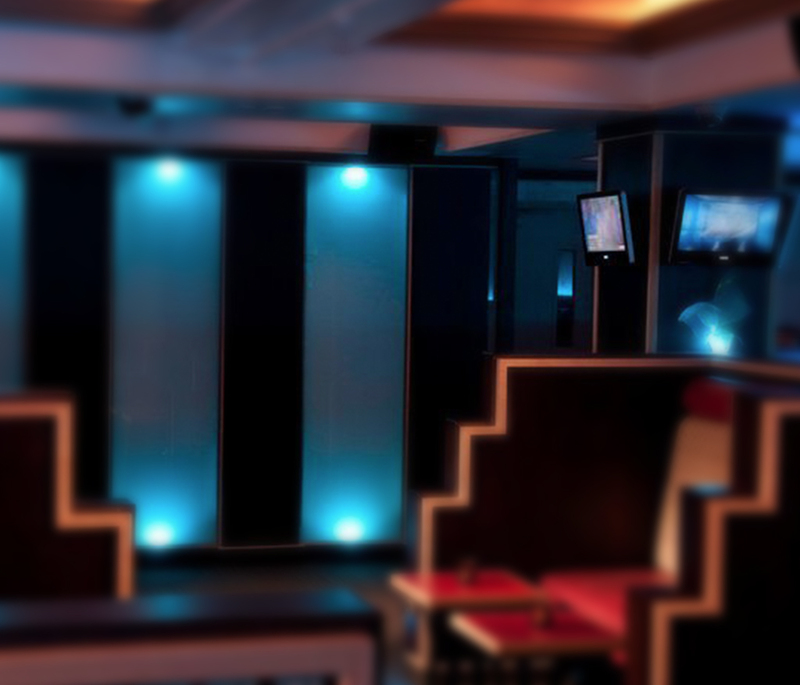 You and your favorite entertainer can enjoy quality time away from the crowd. Attended any Bruins, Red Sox’s, Celtics, or Patriots Game and bring in your ticket stub that day to get free admission. Watch a major sporting event on our giant screens. Root for your favorite team next to your favorite entertainer. 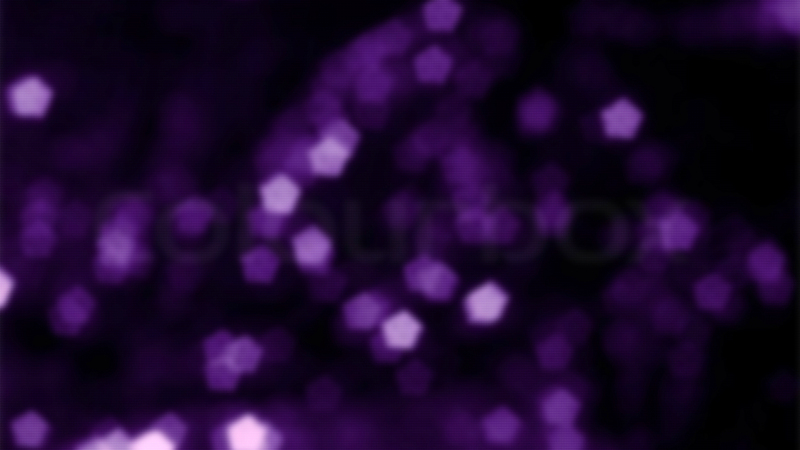 Centerfolds’ own currency, Diamond Dollars, may be purchased from any server. Making tipping easy, no need to spend your cash put it all on your credit card. RESERVE NOW! CONTACT US TODAY! 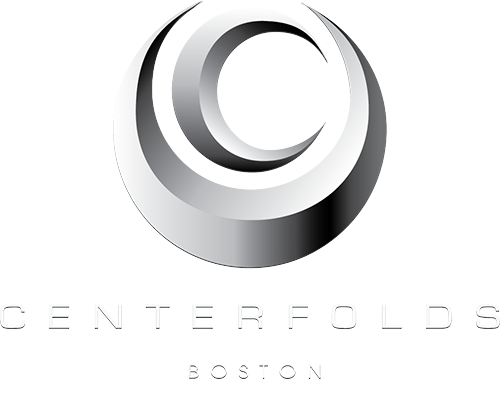 © 2016 OFFICIAL SITE OF CENTERFOLDS BOSTON GENTLEMEN'S CLUB. All Rights Reserved.